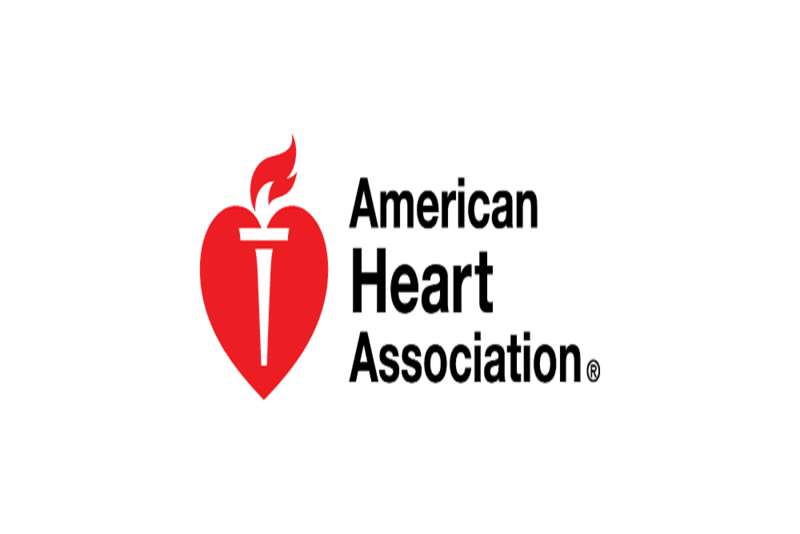 American Heart Association issued the following announcement on July 19. Ensuring patients with heart failure have access to the latest evidence-based care, and improved outcomes and quality of life, is at the core of a hospital certification program offered by the American Heart Association, the world’s leading voluntary organization dedicated to building healthier lives, free of cardiovascular diseases and stroke, and The Joint Commission, the nation’s largest independent health care evaluation organization. Advanced Certification for Heart Failure is the first of multiple, jointly offered cardiac certifications that will be made available to hospitals seeking to implement exceptional efforts to foster better quality of care and outcomes for patients with cardiovascular disease. The Advanced Heart Failure Certification program from the American Heart Association and The Joint Commission is based on the most recent heart failure clinical practice guidelines. Hospitals applying for this certification must actively participate in the Association’s Get With The Guidelines®-Heart Failure program, an in-hospital program for improving care by promoting consistent adherence to the latest scientific treatment guidelines. Using standards and quality improvement tools, the advanced certification program promotes successful efforts in heart failure management which include standard methods of delivering or coordinating care; implementation of evidence-based clinical practice guidelines; a secure and timely system for sharing information across settings and providers which safeguards patient rights and privacy; a comprehensive performance improvement program which uses outcomes data to continually enhance existing treatment plans and clinical practices; and clinical practices which support patient self-management. Meet standards requirements under the certification program. For more information about the advanced heart failure certification program, please e-mail The Joint Commission at certification@jointcommission.org or the American Heart Association at accreditation@heart.org. Want to get notified whenever we write about American Heart Association ? Next time we write about American Heart Association, we'll email you a link to the story. You may edit your settings or unsubscribe at any time.